Austen At His First Barrel Race! My name is Windy Griffith. I have been training and giving private lessons for over 15 years. In the past 4 years, I have started providing barrel & pole horse clinics. My accomplishments range from being a World Finalist on Horse that I have trained to winning at large shows. I am married to Mark Griffith who runs our breeding program (at 4G Quarter Horses). 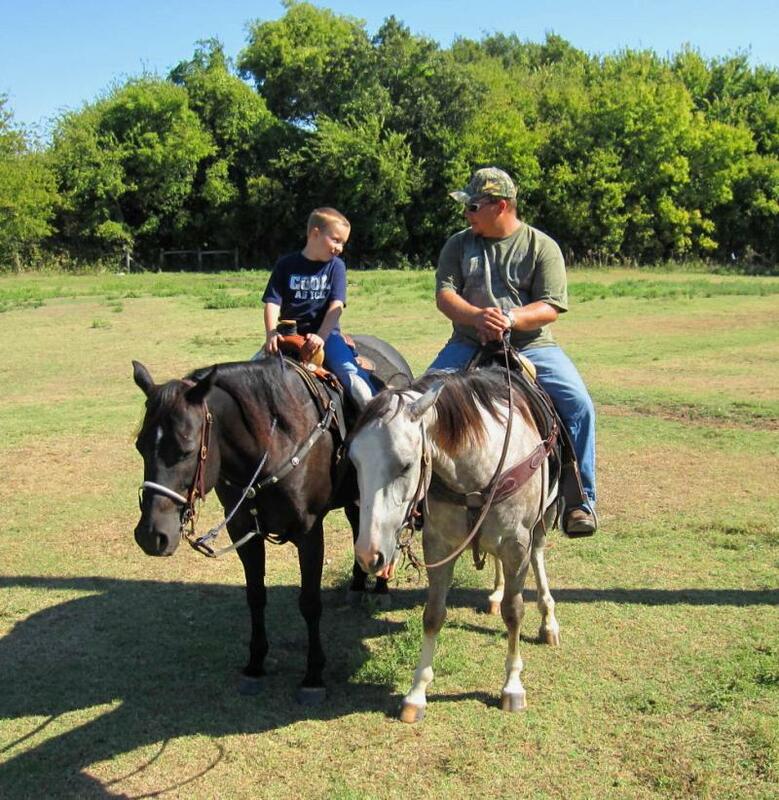 Our two children Austen and Trista show halter horses. Austen has also become a Worl Champion Barrel Racer and Reserve World Champion Pole Bender in 2015 on a horse we have raised and trained. Most of you will come to find out we are not your typical "Horse People". We strive to be as Friendly and Helpful as possible. Give us a call or email today.